Graduate Apprentice: Applicants who have completed Degree in Mechanic Engineering, Electrical Engineering, Electrical & Electronics Engineering, Electronic & Telecommunication or equivalent from a recognized Institute for MPPGCL Recruitment 2018. Technician Apprentice: Applicants who have completed Diploma in Mechanic Engineering, Electrical Engineering, Electrical & Electronics Engineering, Electronic & Telecommunication or equivalent from a recognized Institute for MPPGCL Recruitment 2018. 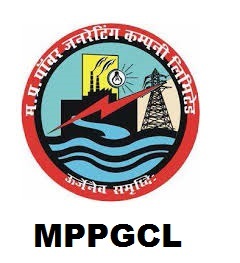 Eligible & Interested candidates can download the Notification & Application form on the Official website page at www.mppgcl.mp.gov.in MPPGCL Recruitment 2018.